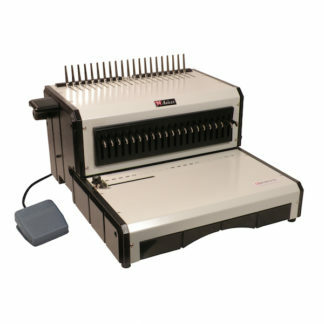 The Akiles Roll@Coil is a fast, effective, easy-to-use, affordable coil inserter. 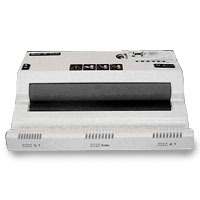 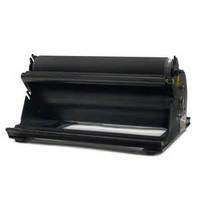 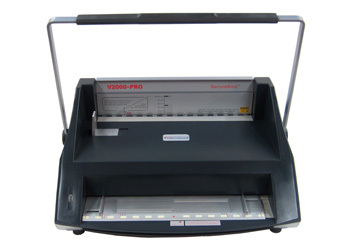 The alignment channel allows the user to quickly and easily shape the spines of larger documents for easier insertion, and the foot-pedal operation gives the operator free use of his or her hands. 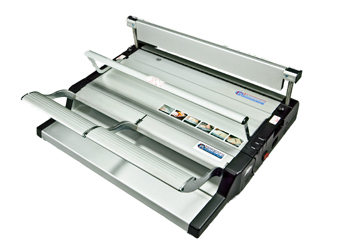 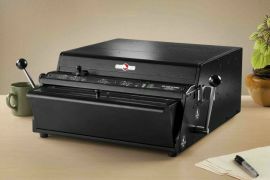 If you’re looking for a budget inserter that can still do everything you need it to do, consider the Akiles Roll@Coil.